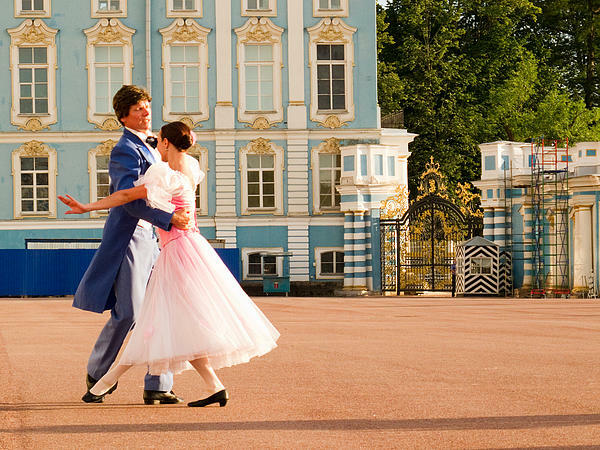 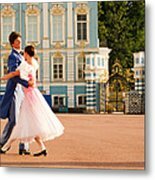 There are no comments for Dance At Saint Catherine Palace. Click here to post the first comment. 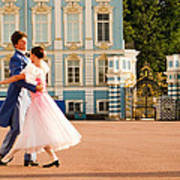 Scenes and activities at St. Catherine Palace in Pushkin, Russia, near St. Petersburg. 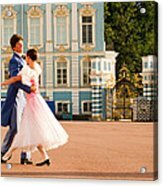 A Russian couple dancing in the outdoor courtyard.